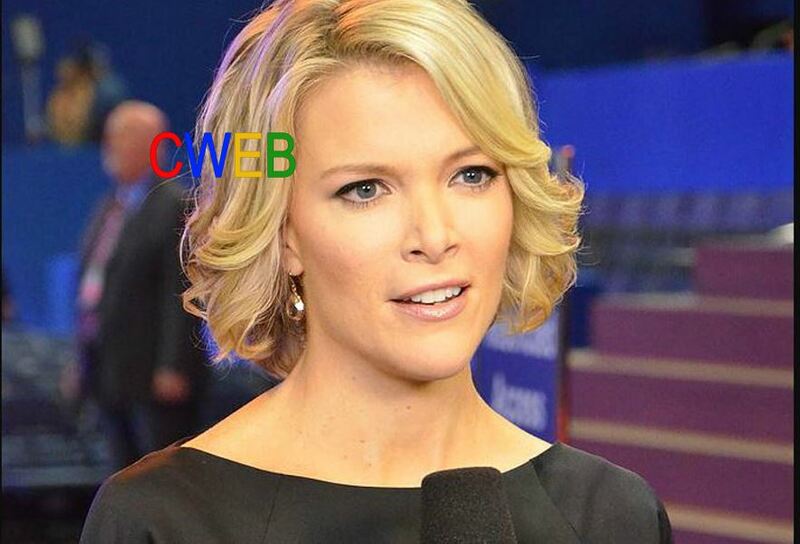 Megyn Kelly who left Fox News over the Roger Ailes scandal returns to television. She will be hosting the prime time Sunday night time frame, at 7 PM on NBC with her new show, “Sunday Night” with Megyn Kelly.” It premieres this Sunday, June 4th, 2017. She will be interviewing President Vladimir Putin in a segment of the show. The show will be up against the popular show “60 Minutes” which also airs on the CBS Network at 7:00 PM. Kelly is slotted for a morning show, yet to still be announced.